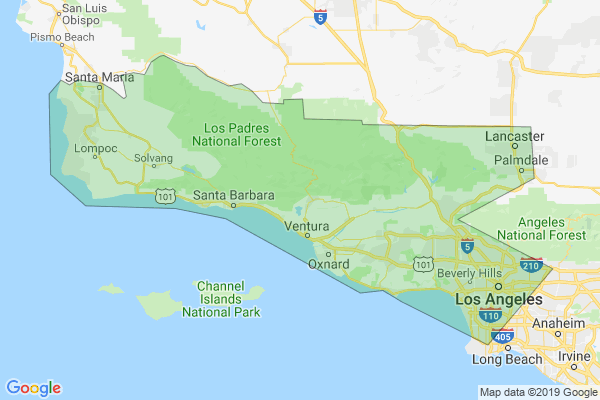 SoCal Climate Control is an insured and bonded air duct cleaning company serving the greater Ventura area. We specialize in air duct cleaning services for residential properties. Our air duct cleaning pros have over 60 years of combined industry experience and are guaranteed to leave you satisfied. Our team consists of several licensed technicians who know quality customer care and will keep you informed every step of the way. No matter the size of your home, our technicians are ready to take care of your air duct cleaning needs today! At SoCal Climate Control, we make it our mission to provide our clients with high-end air duct cleaning services at an affordable price. We work with the top brands in the industry and train our staff in the latest air duct cleaning standards to keep you happy! 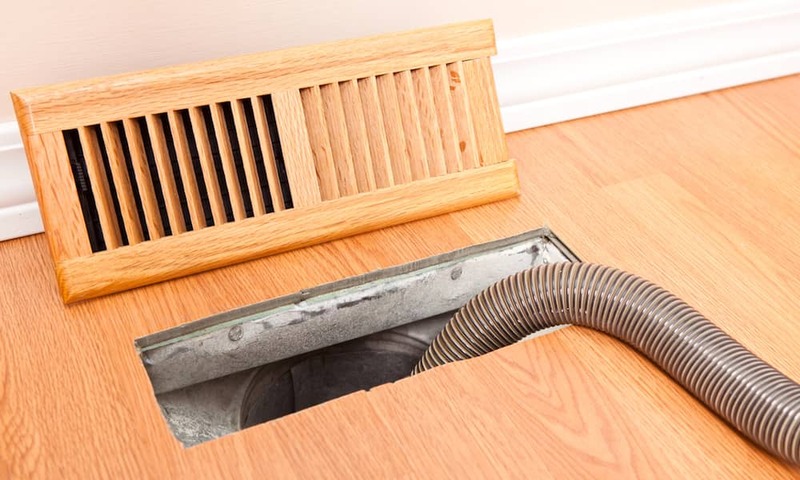 Whether you are looking to install new air ducts at your home or are interested in our routine air duct cleaning services, we have the skills for the job! We are available 24/7 and will even provide you with a free estimate for every job! Call us today at 805-626-3362 for your free estimate on air duct cleaning services at your Ventura home! They had very good customer repor. They were really nice people. - Jody J.